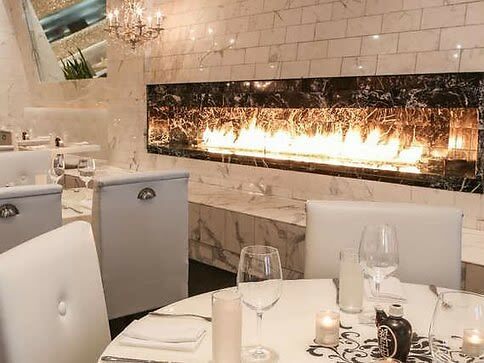 Brave The Cold At These Spots Boasting Toasty Fireplaces! As the temperatures dip below freezing, our nights cuddling on the couch in our pajamas with a bottle glass of wine increase exponentially. Navigating through the frigid air is basically last on our of list of things we want to do but the social butterfly in us gets restless! 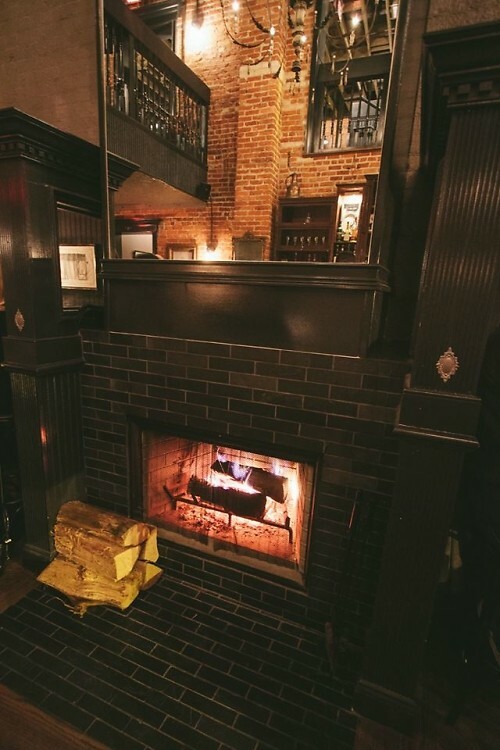 Thankfully, there are geniuses in this world that created restaurants and bars with crackling fireplaces and cozy couches. A night out on the town seems less daunting when it includes the warmth of a hearth and...well, booze, of course.